89% of marketers use social media but 51% don’t have a social media strategy in place. Further, 19% of marketers don’t know if their social media activity is effective. Without a map and a destination, anywhere you arrive is good enough. Instead get your social media use on track for success this year by creating a strategy aligned with your business and marketing objectives. As marketers in today’s always-on, content saturated landscape, we must rethink our approach to social media. By admitting that social media is media. As such, social media isn’t a marketing strategy on its own. Rather a social media strategy provides critical GPS for achieving your marketing goals. Based on your organization’s mission statement, your social media strategy guides your organization’s use of social media by focusing on core activities. Your social media strategy sets the course for investing your organization’s scarce resources, both financial and human, to achieve your major business goals. But to achieve a sustainable competitive advantage over time, your key goals must be measurable and achievable. Otherwise, why invest in social media? 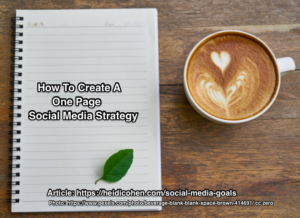 Don’t worry—Keep reading to see how to develop a one page social media strategy to get you on track to success. One that you can implement and adjust by letting your metrics guide you. Use this strategy to guide social media activity across your organization not just marketing. Further, by setting a course for your social media and sharing it within your organization, you increase your chance of success. Because your strategy provides the clarity of purpose the members of your organization need to consistently implement the actions needed to achieve your big goals. 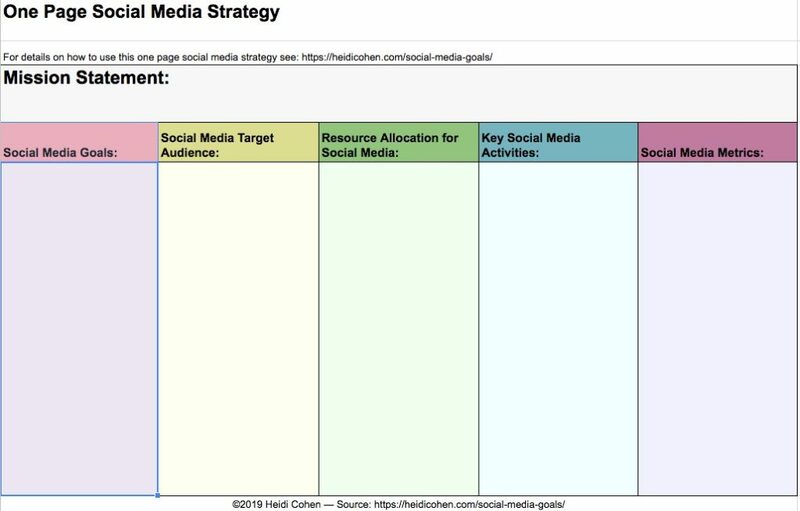 Use this One Page Social Media Strategy worksheet to get your business on track to succeed. Just fill it in as you read through these steps. Your organization’s mission statement establishes your business’s overarching vision for the future and outlines your core values. It’s easy to skip defining your mission statement. After all, who cares about a few sentences? Your organization’s mission statement provides the foundation for building an organization focused on guiding principles that go beyond your company’s sales and profits. Once you have defined your company’s mission statement, share it across your company and integrate it into organization activities including social media. 1. Social Media Goals: Why Are You Using Social Media? To achieve social media success, set goals with defined outcomes to show measurable results based on the challenges your business faces. While this sounds simple, many organizations ignore this question and rush straight to tactics. But, if you do so, you reduce your chance of success. Because your social media related activities must be organized and aligned to achieve maximum results. Further, you must adapt your social media goals based on your business’s challenges in the current economic, political and business environment. 1. Monitor the social media landscape for business intelligence. Listen to, analyze, and act on what your audience is saying, what your competitors are doing, and what’s happening in the world in real time. Specifically track company, brand and product mentions to respond where appropriate and avoid PR firestorms. 2. Build brand awareness and boost engagement. Establish your brand and business on key platforms to increase visibility and recognition. Engage with participants to build relationships and answer questions in a timely manner. 3. Offer marketing support to drive traffic, generate leads, and grow revenue. Create social media based content, presentations and advertising across a variety of content formats (including images and videos). Target marketing promotions using tailored paid social media options to support organic social media reach, improve content distribution and encourages lead and sales-related actions. Build thought leadership as well as employee advocacy. Provides other entryways to your organization where participants can find and reach you. While lacking search functionality, social media improves your business findability. But don’t make social media outposts your only online entryway! Supports other forms of communication with audiences such as messaging. 4. Build and/or participate in social media communities. Develop, nurture and deepen relationships with your audience, peers and customers as well as influencers. You can tap into existing groups or build your own. 5. Support non-marketing business functions. Extends your customer service availability and reach. 2. Social Media Audience: Who Do You Want To Reach? Decide who you want to reach by using social media. Then you can determine which social media platforms are best to achieve your social media objectives. Internal audiences includes employees, management, investors, suppliers and distributors. Other external interested parties such as peers, thought leaders, influencers, competitors, government officials and journalists. But you need more information to better determine which social platforms and how to use them. Each segment may have different reasons for using social media. To maximize your social media results, understand them before jumping onto a specific platform. Why is your audience using social media? What are their larger personal and professional goals? Are they keeping up with friends and family, looking for distraction and entertainment and/or seeking specific information? Or do they use social media for low cost communications? This helps you to determine the type of content to provide. What topics is your audience interested in? 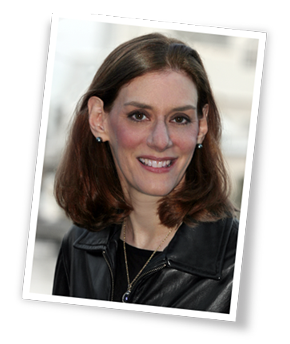 Do they want to consume content or are they seeking to engage with friends or brands? This talks to their motivation and desired outcomes. Where does your audience spend their time on social media? Consider which platforms they use. Also consider the devices they use to access social media such as desktop, tablet, smartphone or other device. When does your audience seek social media content or engagement? Specifically determine what days and time blocks since this provides insights into content and engagement. How does your audience consume social media content? Include the formats they like such as text, images and video. 3. Social Media Resources: How Will You Allocate People And Budget To Social Media Activities? Your organization’s resources set limits on what you can do with social media. Allocate resources to implement a set of coherent activities and assigns accountability for specific outcomes. Then examine each social media related cost to ensure that it yields measurable results that contribute to achieving your top business goals. By assessing each cost, at a minimum, you’ll know how much money you’ve invested in social media. Employees work directly for your organization and get paid a salary and benefits. These individuals include marketing, PR, customer service, HR, analytics and technology as well as social media specialists. Caveat: Social media activity must be part of employees’ job description. If it’s not defined, it won’t get done. Outsourced freelancers and virtual assistants handle on-going social media interactions, messaging, content creation, and advertising. These people are paid on a monthly or project basis. Agencies including general advertising or more specialized options such as social media, content or influencer. Advertising and other paid forms of content or marketing. Options and expenses vary by social media platform. Often includes access to platform data and analytics. Influencers either directly or via an agency. Manage social media monitoring, scheduling and posting. Provide content creation and distribution support. Must connect to your existing internal systems for analytics, website, email, content management systems and other related systems. Note: 85% of marketers use third party tools for social media related activities. 4. Key Social Media Activities: What Will You Do To Achieve Social Media Goals? Choose key platforms to use based on your audience needs and business objectives. BUT take care not to spread your resources too thin across many options. Format and create content, communications to support social media engagement and other marketing. Include other content formats such as images and videos. Determine where and when to create content directly on social media platforms. Use social media as another publishing platform to extend your reach. Participate in social media sharing and discussions. This includes TwitterChats as well as time delayed discussions in LinkedIn and Facebook Groups. Extend your content marketing distribution. But change your distribution presentation since they wear out fast! Include social media advertising in your marketing mix to tap into the wealth of social media data. Also take advantage of targeting and remarketing. Tap into the power of social media messaging especially during this early growth phase of this functionality. Use influencer marketing to support your marketing objectives. Support purchase process from product discovery. Also provide social customer service. 5. Social Media Metrics: How Will You Determine If You Achieved Your Social Media Goals? While you may not always be able to track the optimal metrics, at a minimum, measure what you can and continually improve your tracking. To this end, use tailored calls-to-action, landing pages and related tracking codes. At least, focus your visitor to take the next step. Ideally track your social media results in business terms often referred to as KPIs or key performance indicators. 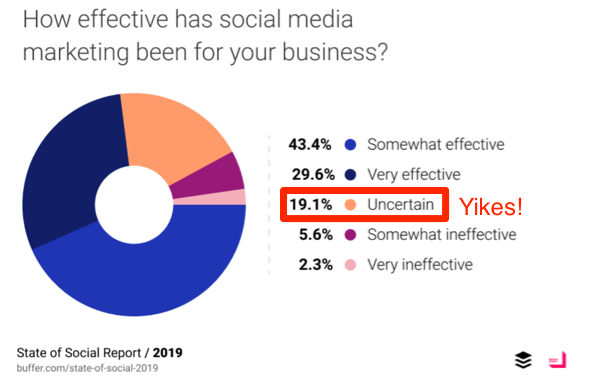 What surprised me with the Buffer 2019 research results wasn’t the one in five marketers who didn’t know whether their social media marketing was working but rather the lack of metrics that your CFO can understand. Engagement including likes, shares, comments and discussion. It’s difficult to correlate these activities with leads or sales. Brand perception and other sentiment metrics assess the impression your company makes on social media. Traffic measures people who visit your website or landing page from social media. Check your bounce rate which is the number of people who leave quickly. Non-sales conversions track the number of people who become part of your addressable audience. Customer service issues resolved tallies the number of people contacting your social media outposts for help. Leads are people who have expressed interest in buying from your firm. Where possible track time-to-conversion and lead quality. Sales consist of people who buy from your firm directly via social media. Costs measure the resources invested in your various social media activities. For your paid promotions, carefully track and stop campaigns when they no longer produce quality results. Set your social media strategy for success with an easy-to-create one page version. While this strategy won’t include every tactic and action your team needs to take to deliver social media results, it’ll get your organization on track to handle the major activities to support your key business and marketing objectives. 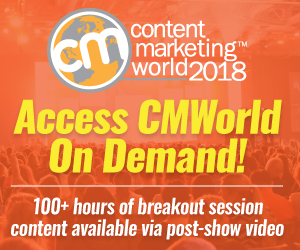 But don’t worry—given the ongoing nature of social media, you’ll be able to test and adapt your activity to deliver the best results with the resources you have. Bear in mind that a significant portion of the Buffer Social Media respondents worked for firms with less than 10 people, so they’re used to adapting quickly to changing conditions. A basic social media strategy aligned with your marketing and business goals is significantly better than a bunch of ad hoc tactics. Tags Buffer, Social Media Goals, Social media strategy. Bookmark the permalink.